Property Exam is committed to providing the most thorough and complete commercial property and residential home inspections available to Vancouver and its surrounding communities. Our reports have helped homeowners, buyers, sellers and business owners for many years. 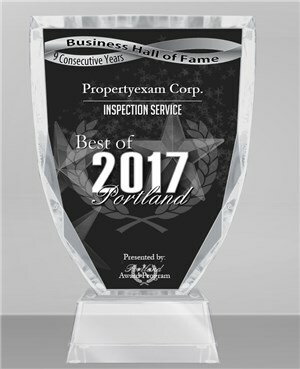 Being chosen as “Best of Portland” for our detailed inspection services 4 years running is an honor and we provide the same services to our Vancouver Washington customers. 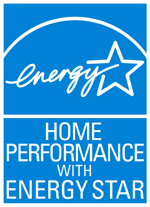 Both residential and commercial property customers receive our thorough and accurate full service inspections. I’ve completed more than 1,000 inspections and am Portland’s first board certified Master Inspector. Our thorough inspection reports include electronic moisture report, a general thermal imaging IR scan, safety considerations, service recommendations and information we deem important. Contact us today to see inquire about our Vancouver home inspection services.